There was a time when I didn’t really care if my apartment smelled good. As long as it was odor-free and didn’t stink. At most I’d light a candle or use a store-bought air freshener. 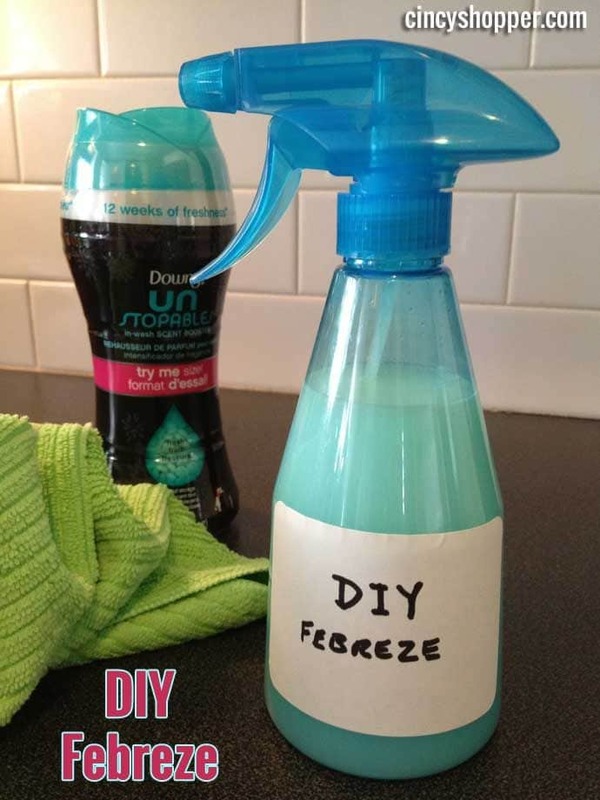 That was until I found some very cool and simple DIY hacks to make my home smell great. Most of us don’t like the smell of manufactured air fresheners, and sometimes they just make the room feel stuffy. And keeping the stink away just isn’t enough. 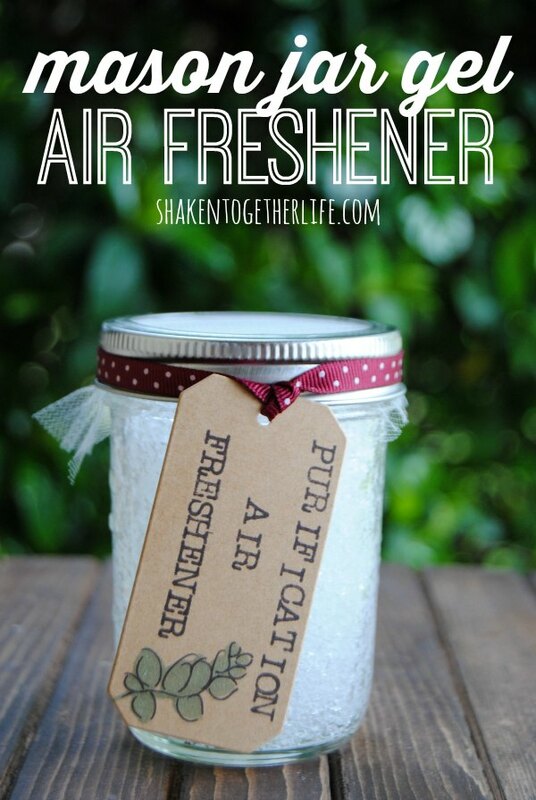 We all love Mason jars but did you know they can help your home smell better? Get a few essential oils, water and 1 teaspoon of polymer absorbent crystals. Mix them all up in small Mason jars with a soft lid and stir them together. Then, pierce a few holes in the lid and hang it. One thing for sure – it makes for a good wall decoration too. So, do use Mason jars to sweeten up the smells in your room. 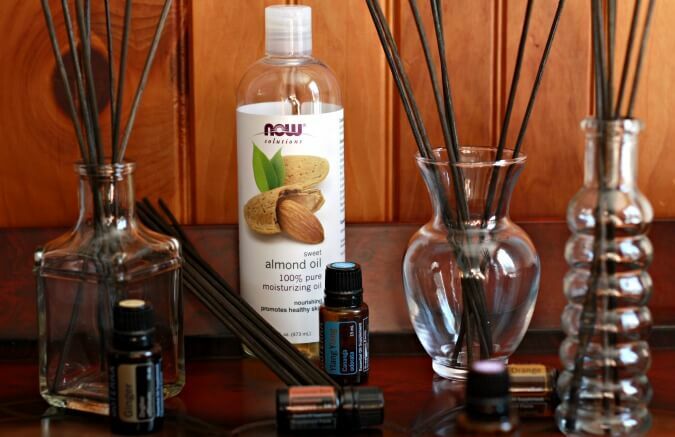 Reed diffusers offer a simple way to diffuse essential oils and smells. All you have to do is get a tall glass with a small hole at the top. Then fill it up with plastic balls, add some almond oil as well as essential oils. Then, get some sticks and put them into the glass. Reed diffuser can do for a great decoration at home and bring in the smells you haven’t even dreamt about before. 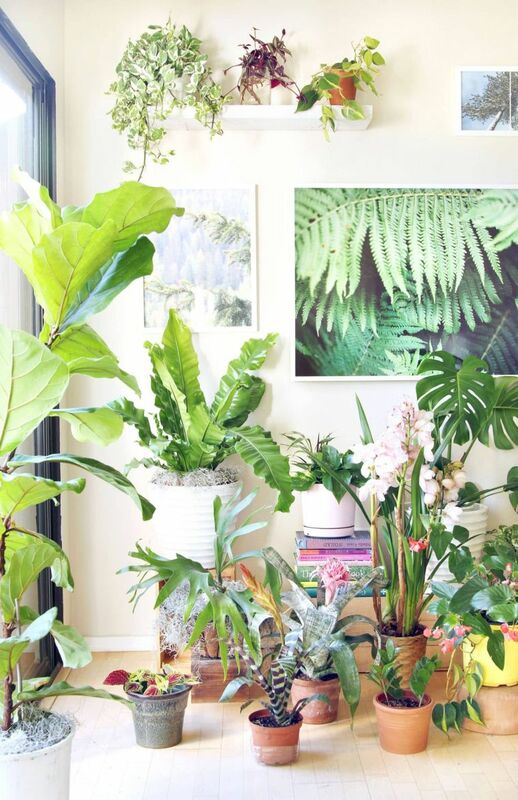 Get into the trend of potted plants. They help your home more than you know. They are not just the millennial’s favorite decor, but they smell great. English Ivy, tea rose begonia or sage are great options. You can hang them around your home for fresh air. 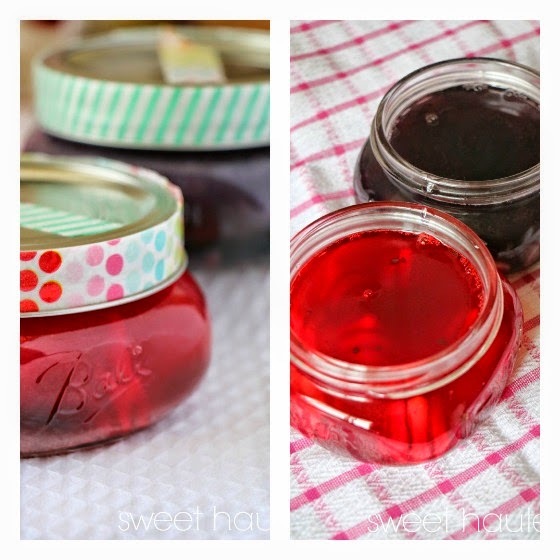 A really smart hack is to use plain gelatin mix in cute Mason jars, pots or bottles. Here’s what you have to do. Take some gelatin powder, essential oils of your choice, add them to warm water, a little bit of coloring and maybe some glitter. Mix it all up. Pour the liquid into the jar and poke a hole in the lid. Use these decorative gel air fresheners for decorative purposes. 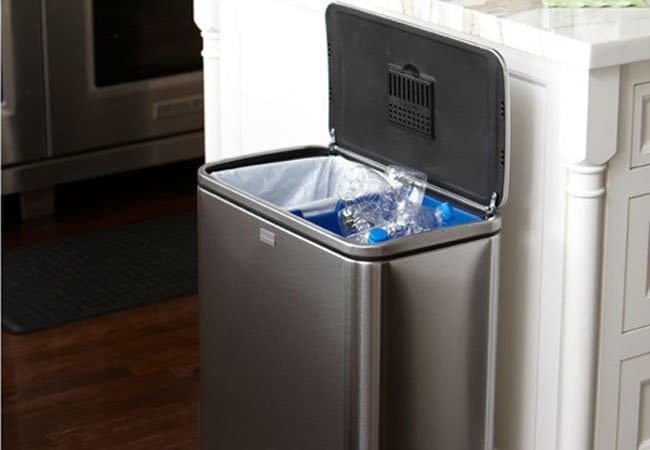 Our trash cans are often the cause of our indoor stink. Kitchens, especially, can always end up smelling bad if you haven’t taken away your trash in a while. 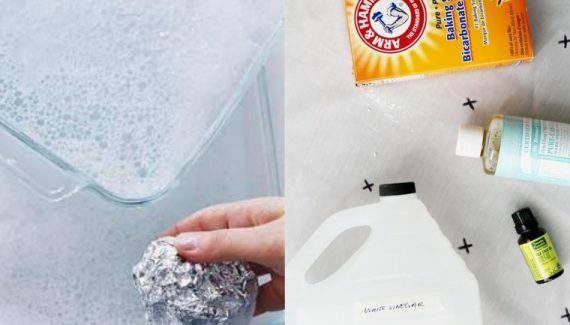 Use dryer sheets to coat the bottom of the trash bin. You will see that they prevent bad odor. After you take the trash out, place the dryer sheets on the bottom of the bin. Let the sheets absorb the stink from the can. Using linen spray over your furniture and goods is one of the easiest ways to make your room smell good. Linen sprays are basically a solution of water and essential oils. And it’s safe for fabric absorption. Not only is it a thrifty way to keep odor away, but you can spray some of it on your curtains to let the smell waft through. Our kitchen often smells bad, and it’s a problem if your apartment is a small one. If your kitchen is stinky, make a fast stove simmer. Take a pan and bring some water to boil. 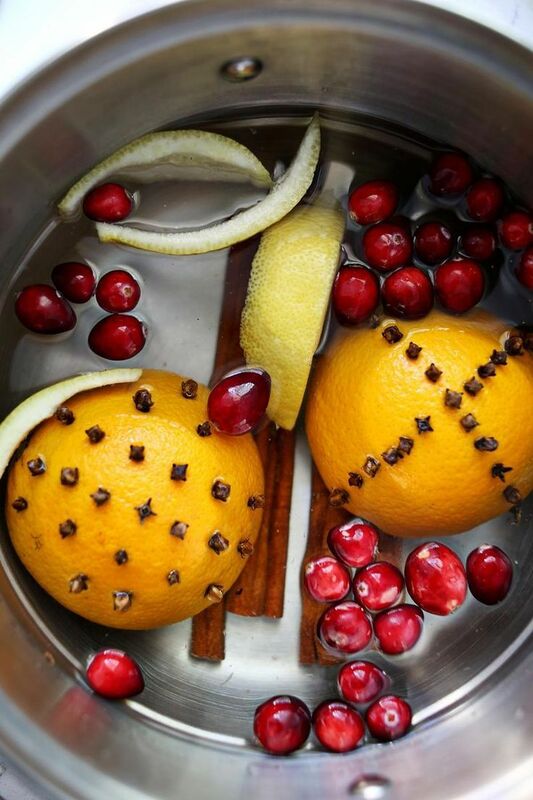 Then, add a few cinnamon sticks, orange slices, and other fresh citrus fruits if you have them. Let it simmer for about a minute, and your kitchen and the adjacent area will smell amazingly good. 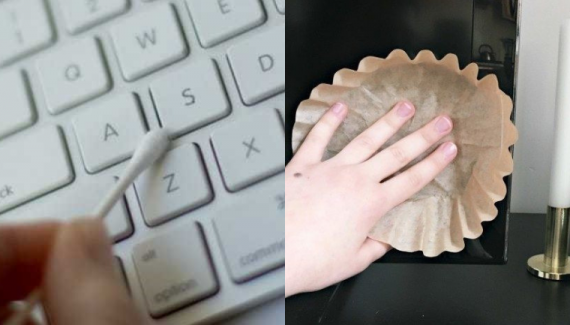 You can use this hack, whenever you’re making something that’s heavy on odor. 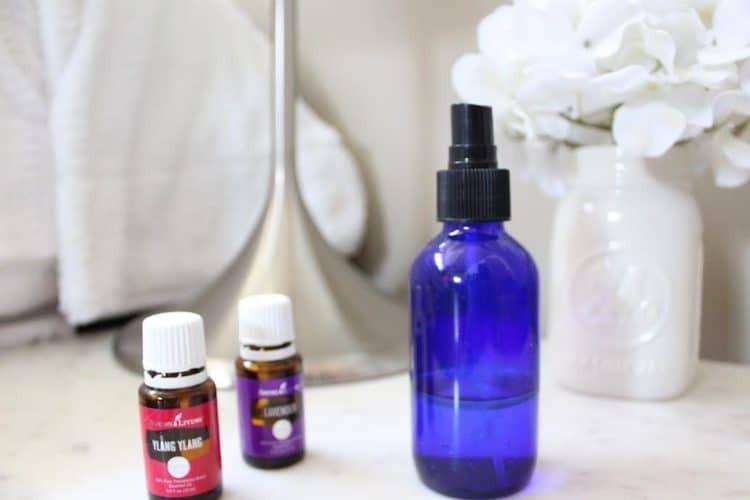 Have you ever tried to make homemade Febreze? It’s very simple. Just take some water and two spoons of baking soda. Add a spoonful of fabric softener. Mix the solution thoroughly and pour it into a spray bottle. Use it on furniture and fabrics. Here are good quality plastic spray bottles. 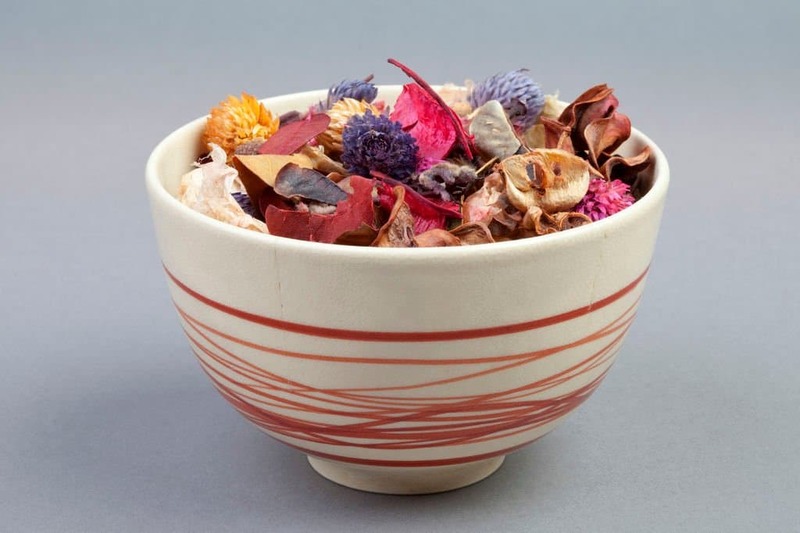 If you don’t have time to make potpourri, I have something easier for you. Just take a cute glass bowl or vintage curved plate. Fill it halfway with fresh sand, and add some cinnamon sticks, sage, peels from fresh citrus fruits, and dry orchids for added decoration. You can use dried flowers too. Most importantly add some essential or fragrance oil to it. Make sure to replace the ingredients every 3-4 days. You can have these bowls in every room of your house. If you love to burn candles, you might as well burn scented ones. Most of the time they look amazing and just smell great. 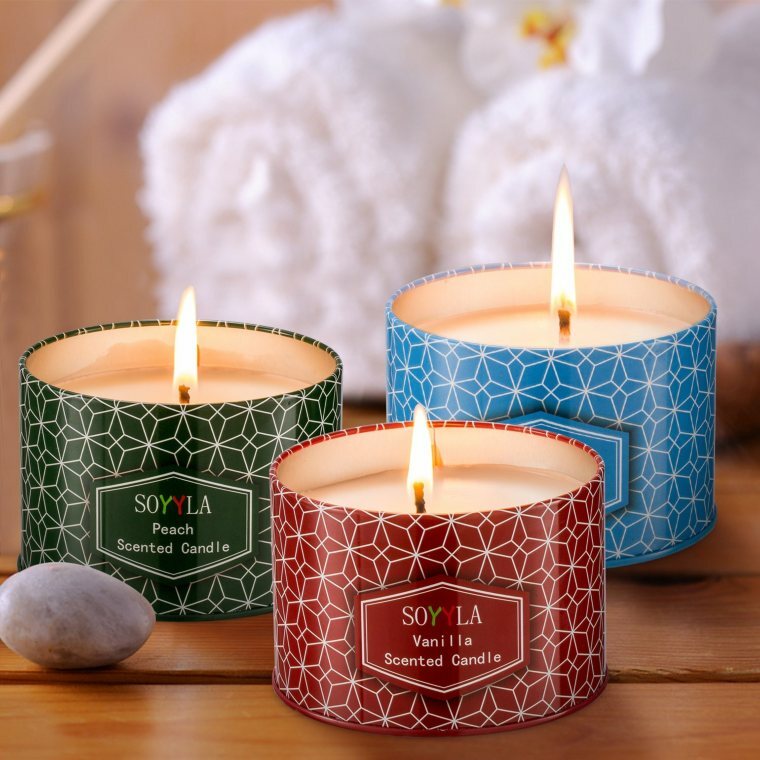 Overall, candles create a beautiful atmosphere that will make your home cozier and warmer. While the smell isn’t very strong, it’s soft and nice. So, you should definitely give a try to scented candles. You won’t regret it. These scented candles smell amazing. so, definitely recommend them. 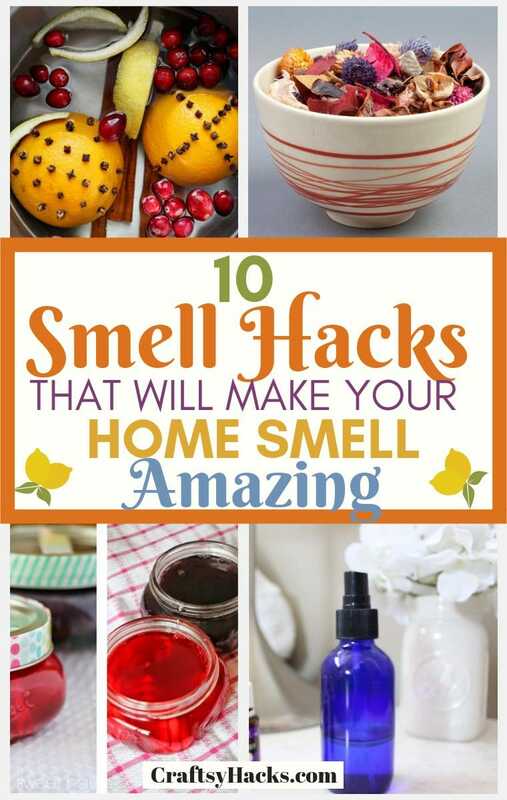 Do you have any other ideas how to scent your home? 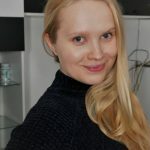 Share them in the comment section!